Never Underestimate the Condition of Your Ducts! If you’ve lived here for even just a year, then you know how uncomfortably hot and humid it gets during the summer months. That being said, you want an air conditioner that will operate effectively and efficiently, right? Well, consider the “V” part of “HVAC”—is your ventilation system in good shape? We’re talking about the ductwork that connects your air conditioner to the outside, enabling the distribution of cooled air. Given that it is typically out of sight—hidden behind walls, beneath floors, and the like—we don’t blame you if you haven’t given it much thought. 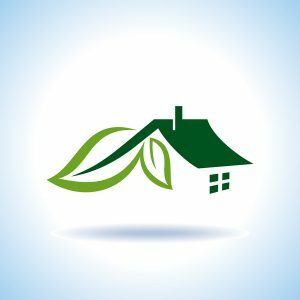 But what you should know, is that if your ductwork is in bad shape either due to age or even a poor installation to begin with, you may find yourself in need of air conditioning repair in Edmond, without knowing the actual cause. 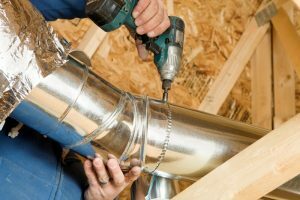 If your air ducts are affected by leaks, poor connections, or improper construction, then you can be experiencing problems that lead to poor HVAC efficiency, costing you money that you shouldn’t have to spend. Posted in Air Conditioning | Comments Off on Never Underestimate the Condition of Your Ducts! One of the most common questions we get in regards to air conditioning systems is how homeowners can improve their system’s efficiency in order to lower their cooling costs. Considering how uncomfortably warm it can get, and how long our summers last, it’s only natural that you, too, may wonder this. 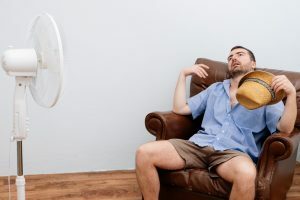 The good news is, there are a number of professional air conditioner services throughout Mustang, OK that will help with this, including routine maintenance to help prevent repairs and lower your bills. There are also HVAC and indoor air quality products that will help with this as well. Additionally, simple things like adjusting your thermostat a few more degrees higher than normal, and ensuring you change your air filter every 1-3 months, will help improve efficiency. Today, we want to tell you about a couple of systems in particular we recommend investing in.